We offer a range of free, confidential sexual health advice and treatment. This is an NHS Clinic - no charges are made for services provided. We are open Monday to Friday 9:00am - 5:00pm. 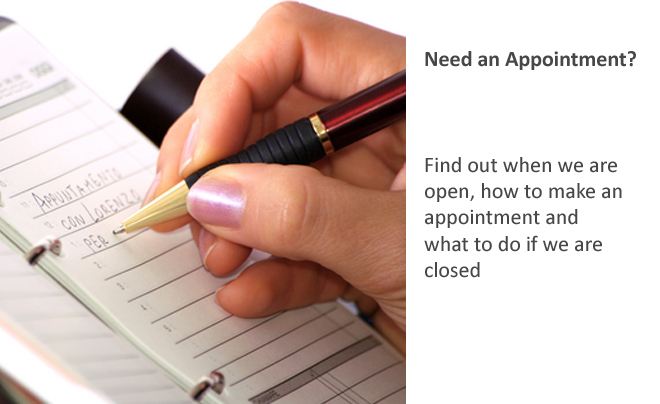 Please call us on (01856) 888 917 to make an appointment. Or come along to our drop in session on a Wednesday afternoon between 3:30pm and 5:30pm, no appointment necessary.